I’m kicking things off with these perfect-for-spring cookies. Soft and fluffy with the perfect bite of lemon, these are an awesome dessert for any spring gathering. 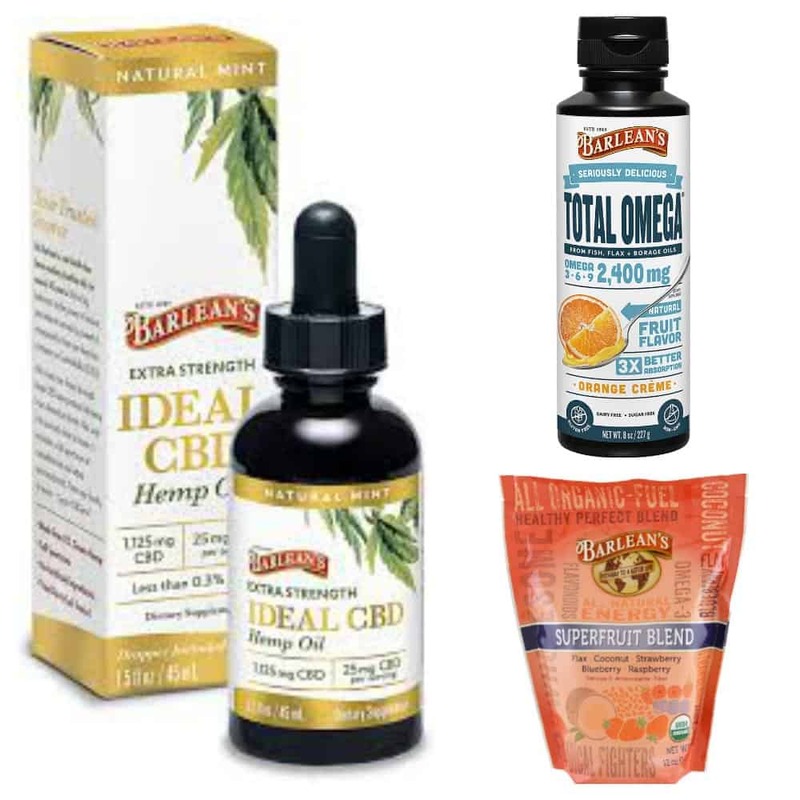 They also feature projects from two of our #SpringSweetsWeek sponsors – Adams Extract and Sprinkle Pop. 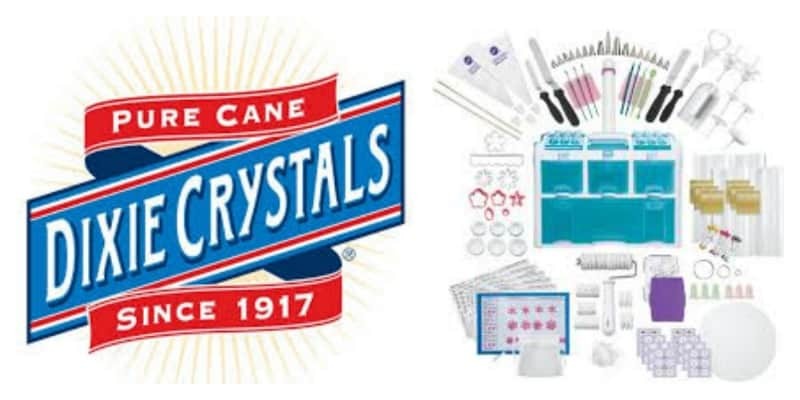 I’ve had the opportunity to work with both companies before and I really love creating with their products! 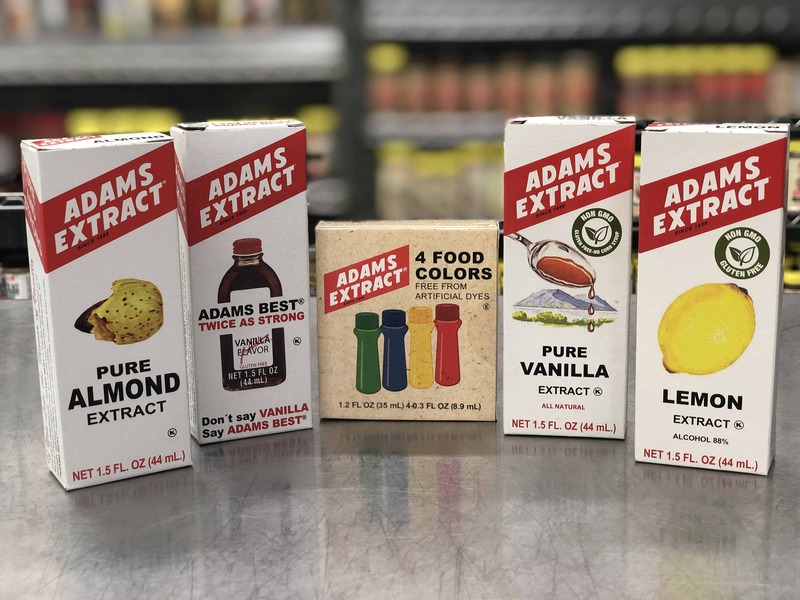 The wonderful lemon flavor in both the cookies and the icing comes from Adams Extract Pure Lemon Extract. The lovely, springy light blue of the icing comes from their Natural Food Coloring. 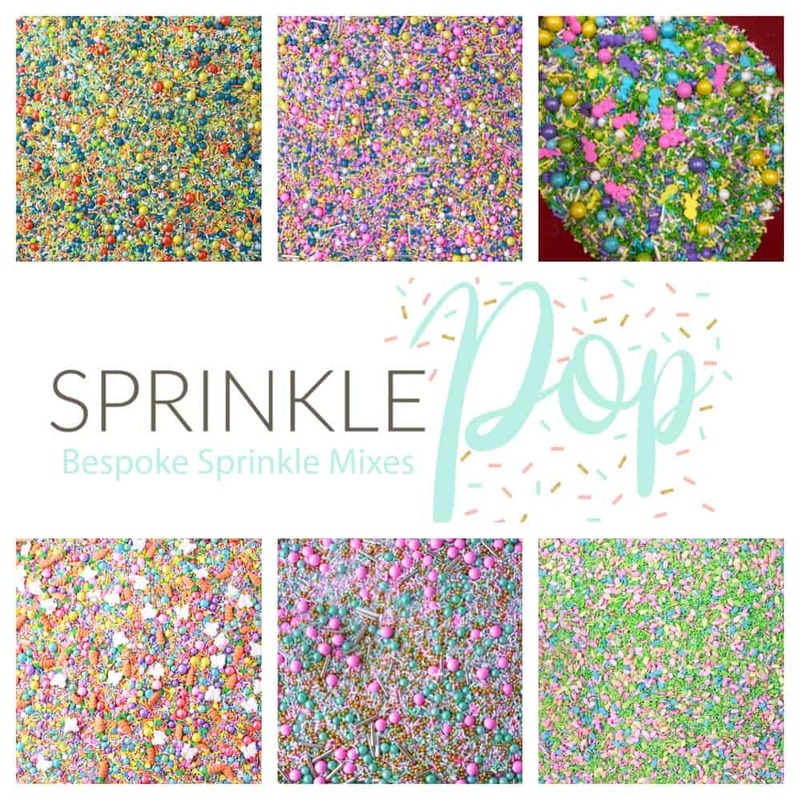 And can we talk about how gorgeous Sprinkle Pop’s Egg Hunt Sprinkle Mix is? I’m seriously obsessed. 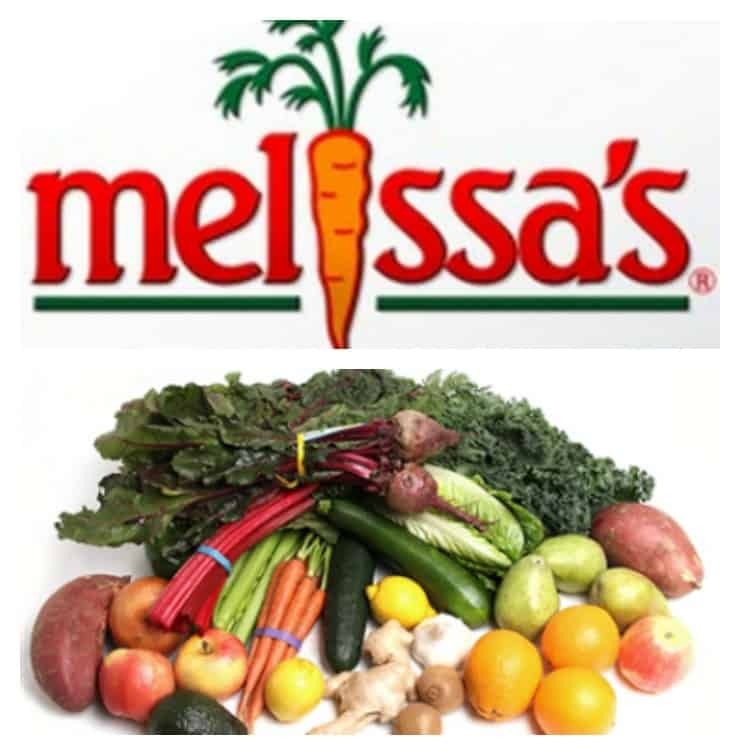 Such the perfect blend of spring colors with adorable bunnies and carrots mixed in! I can’t get enough of them. Or these cookies, really. 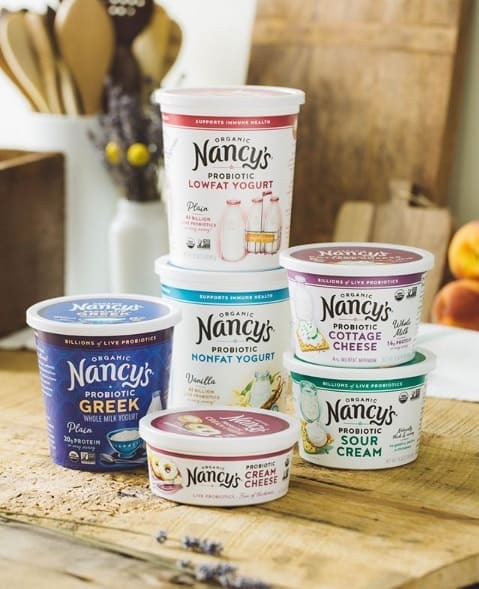 Make yourself a batch this spring – you won’t regret it! In the bowl of a stand mixer, beat the butter and sugar together until light and fluffy. Beat in the egg until fully incorporated. Mix in the sour cream and vanilla on low, until incorporated, scraping down the bowl as needed. In another bowl, whisk together the flour, cornstarch, baking powder, baking soda, and salt. Mix in the dry ingredients on low, until just combined. Cover the bowl with plastic wrap and refrigerate for at least an hour. 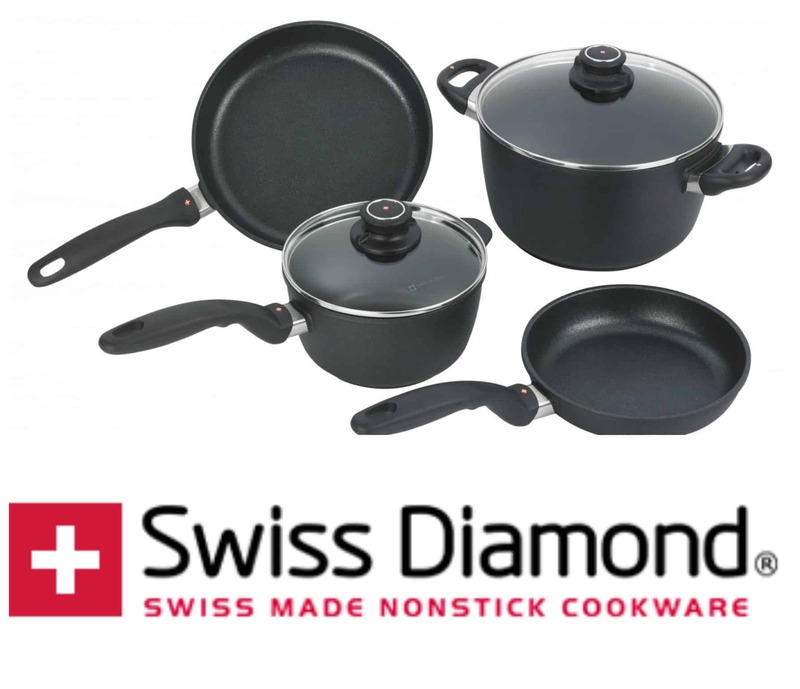 When ready to bake, preheat the oven to 375 degrees. Line baking sheets with parchment. Roll 1 Tbsp. portions of the dough into balls and place on the baking sheet. Flatten a bit with the bottom of a cup. If the dough is too sticky, you can oil your hands and the cup just a bit with some vegetable oil. Bake for 9-13 minutes, until just barely golden brown. Let cool completely. To make the frosting, in a stand mixer, cream the butter until fluffy, about 3 minutes. Add the salt and vanilla, then beat in 2 cups of powdered sugar. When smooth, add in the heavy cream, 1 Tbsp. at a time, and the remainder of the powdered sugar, until you have the desired consistency and icing is smooth. Frost the cooled cookies and add sprinkles. Let the frosting set, then store in an airtight container. Don’t you just love those Easter sprinkles? Your cookies are so adorable and I love anything lemon!! These sprinkles are my fav! Really cute and your right, those sprinkles with the bunnies are adorable. I can’t get over how cute they are! The sprinkles are my fav! What a fun way to use these sprinkles! I love the addition of lemon in the cookies too. The lemon flavor is perfect in these! How fun and adorable! And I bet they taste amazing. Lemon cookies are so delicious. all my favorite things wrapped into one cookie! 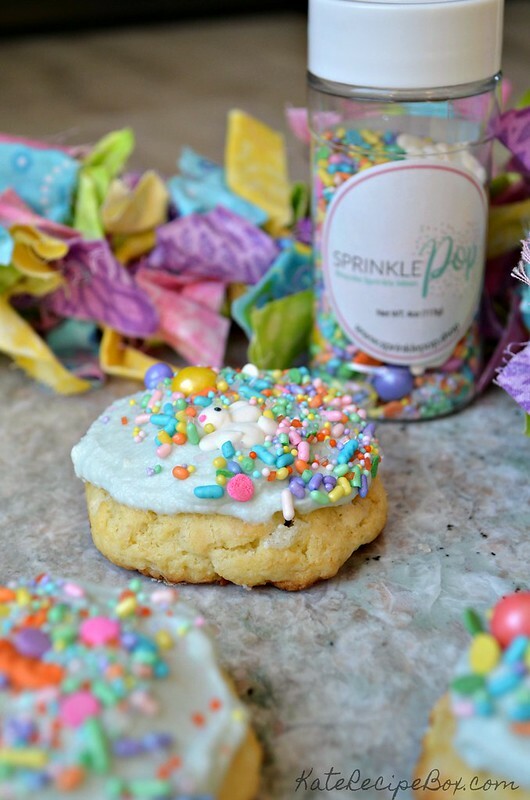 Those sprinkles are adorable and I love soft sugar cookies! Lemon flavored sounds perfect for spring. I can’t get over how cute the sprinkles are! Perfect finishing touch. These soft cookies sound so delicious! It’s just not spring for me without some lemon desserts! Nothing says springtime like the refreshing taste of lemon! These cookies look delicious, and I just love those sprinkles!! The sprinkles are too cute for words! These are darling! I love the bunnies in the sprinkle mixture. They sound delicious. Lemon anything is my favorite and cookies are at the top. Thanks for sharing your delicious sweet treat. Those sprinkles are absolutely adorable, and we are big lemon fans here! 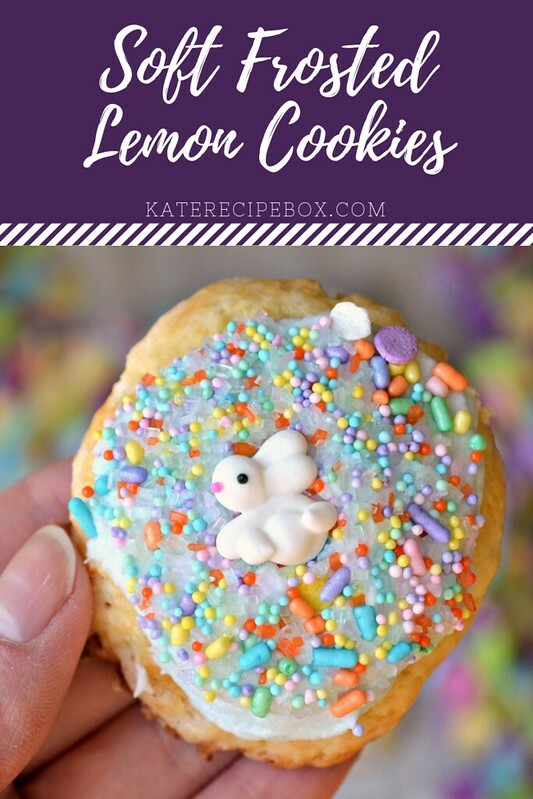 I am 100% a soft cookie girl, and I LOVE lemon, so these are perfect! And anytime you add sprinkles, it’s a win! Soft cookies are the best. I’m loving those colorful sprinkles! I just love these sprinkles! They are so festive and fun for Easter. I also am loving the lemon flavored cookie! 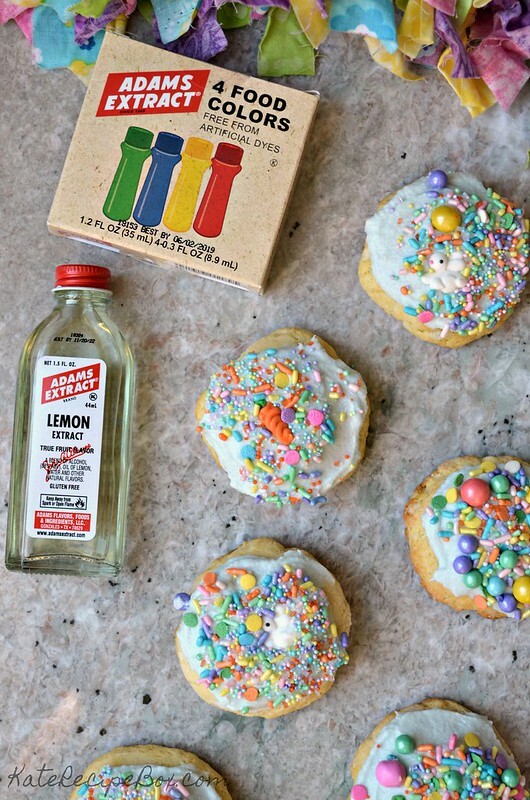 I can’t get over how cute those sprinkles are, and I can imagine how lemony the lemon extract made the cookies. Sugar cookies are my daughters favorite, I’ll have to surprise her with a batch of these. Love the bright lemon flavor and those ADORABLE sprinkles! Lemon cookies? With frosting? AND sprinkles? Count me in for sure! 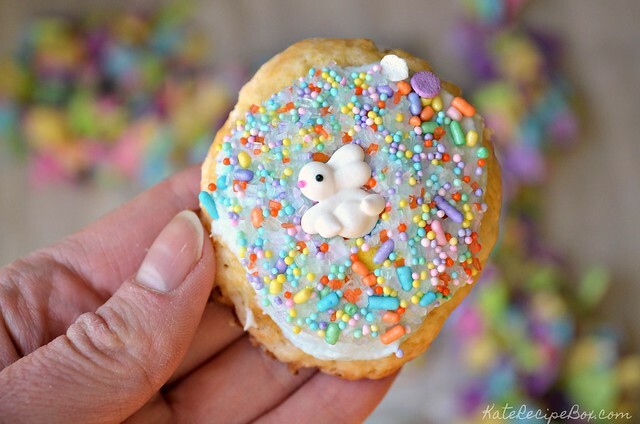 I just adore these Easter sprinkles-too cute! And these lemon cookies sound wonderful! I adore lemon anything so I can’t wait to make these! These are adorable, and the lemon frosting sounds amazing!